For almost 18 years, I worked with the Thai in Thailand in both government and non-government organizations. As a result of this experience, I have learned very much about the Thai people and how different they are from Westerners. Anyone who must work together with the Thai must be aware of the basic differences in Thai and Western culture. 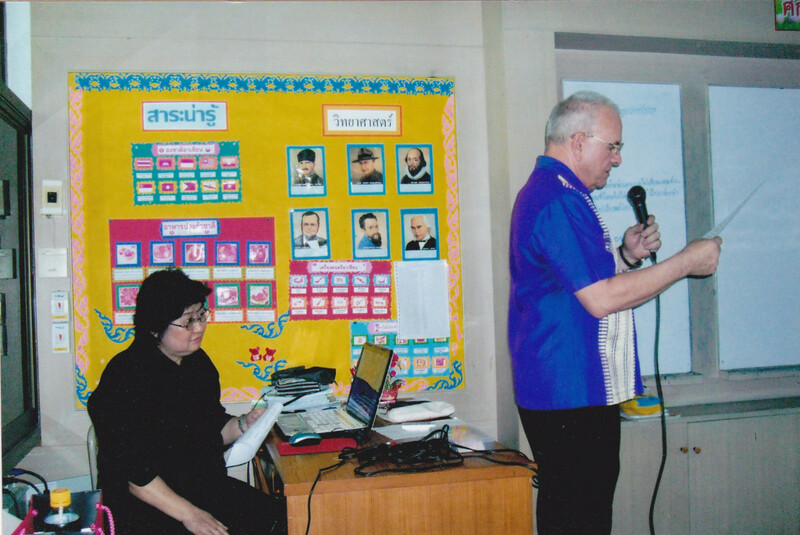 Most recently I shared a big office and worked together with other Western and Thai teachers in a private elementary and secondary school in the Bangkok area. This article mainly reflects my experiences working with Thai school teachers and administrators, and it suggests tips for establishing a better working relationship. In most Western countries like the United States and Great Britain, people greet each other with a wave or a handshake. 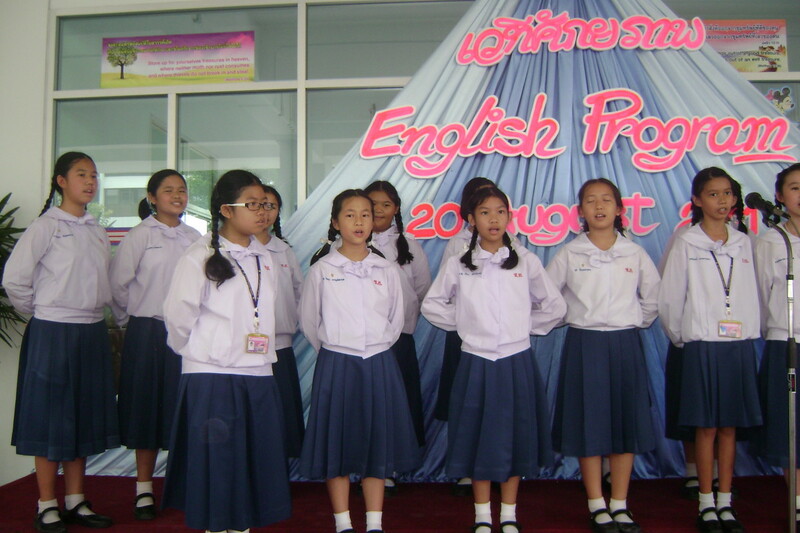 Students in Thailand greet all teachers with a Thai "wai". This action entails folding the hands in the form of prayer and then holding them in front of your chest or face according to the seniority and rank of the person you are greeting. A person will hold his "wai" until another person acknowledges it with a "wai." All Thais greet foreigners with a "wai," and a wave or handshake is rarely used. 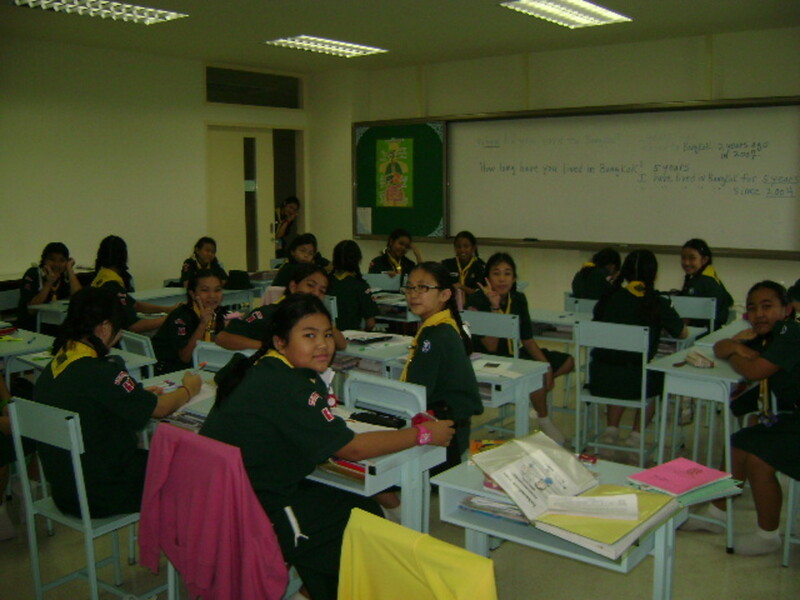 Thai students also use a "wai'" when they are requesting permission to leave the classroom. Another custom very unique to Thais is sitting on the floor for many activities. When students aren't standing in formation, they are sitting in formation. Many students can be found sitting on classroom floors doing their homework assignments, tests, or class projects. Contrary to popular belief, English is not a second language for most Thai. It is a foreign language which many people are still very challenged to speak. At the school where I taught, most administrative staff and Thai teachers could not express themselves in English very well. Foreign teachers' expression in Thai is also very bad. In some instances, a conversation between a Thai teacher and foreign teacher is like hearing a chicken conversing with a duck. The working language for all official school spoken and written communication is in Thai. All announcements on the school public address system are in the Thai language, and official school publications on and off the Internet are in Thai. The school administration communicates with foreign teachers in English through periodic email message announcements. During my last year at school, school administration held very few meetings with foreign teachers. When I attended school, there were no daily morning assemblies. Instead, public address announcements from the school administrative office were piped into every classroom during homeroom period. At my private school, students assemble by grade and homeroom in the outdoor covered multi-purpose area every morning from approximately 7:30 until 8:00 A.M. After a series of announcements in Thai by teachers and some students, the national anthem is played by the school band and sung by the students. Next, the students recite a code of conduct in Thai which is followed by a series of prayers primarily in the Thai language. Before students are released to their homerooms where they have almost all of their classes, they will have aerobic exercises on some days and meditation sessions on others. When I was a kid, I was taught that time is precious, and that everyone should be on time for school and events. It's amazing how much time is wasted at my school. Starting classes on time doesn't seem to be important because most scheduled classes routinely begin at least 10 minutes late. During my high school years, ninety percent of extra-curricular activities were held after school hours. I can remember having only one scheduled club period each week, and maybe two or three scheduled auditorium assemblies each semester. Most sports, pep, forensics, and drama activities were held after school in the late afternoon or early evening hours. Some were held on the weekends. In Thailand scheduled class periods are regularly canceled for extra-curricular activities. These activities include pep and cheering practice for the school's Sports Day and singing practice for religious and national holidays. Without a teachers' union in Thailand, all teachers are at the mercy of school administration. School administrators have the power to deny teachers personal or sick days with pay or to require that teachers make up all of the hours they didn't teach when they were absent due to illness. School administration can also play the age discrimination card and deny annual salary increases to competent teachers over 60 years of age. K-12 education in Thailand seems to be more of business than it is in the United States. Schools, especially those in the private sector, compete against each other to attract students to their "cash cow" English Programs. Once admitted into a school, students and their parents are treated more like customers. Classes and activities are designed to be very interesting and enjoyable for students. Everyone regardless of their ability or willingness to learn passes with flying colors. Considering that poor communication is a way of life between Western teachers and many Thai teachers and administrators, it is imperative that foreign teachers learn as much spoken Thai as possible to express themselves. The fact of the matter is that as much as some Thai teachers pretend, they still can't communicate well with westerners. Possessing spoken Thai skills will also greatly help foreign teachers establish classroom management and gain more respect from students. There is a saying that when one is in Rome, one should do as the Romans do. This is never truer than in Thailand. If a Western teacher wants to endear himself or herself to Thai co-workers, he or she will learn and respect their outward expressions of culture. This includes frequently using the Thai "wai" for greetings and in accepting gifts from superiors. Foreign teachers should also be self-conscious about not pointing their feet at anyone or touching any student on the head. 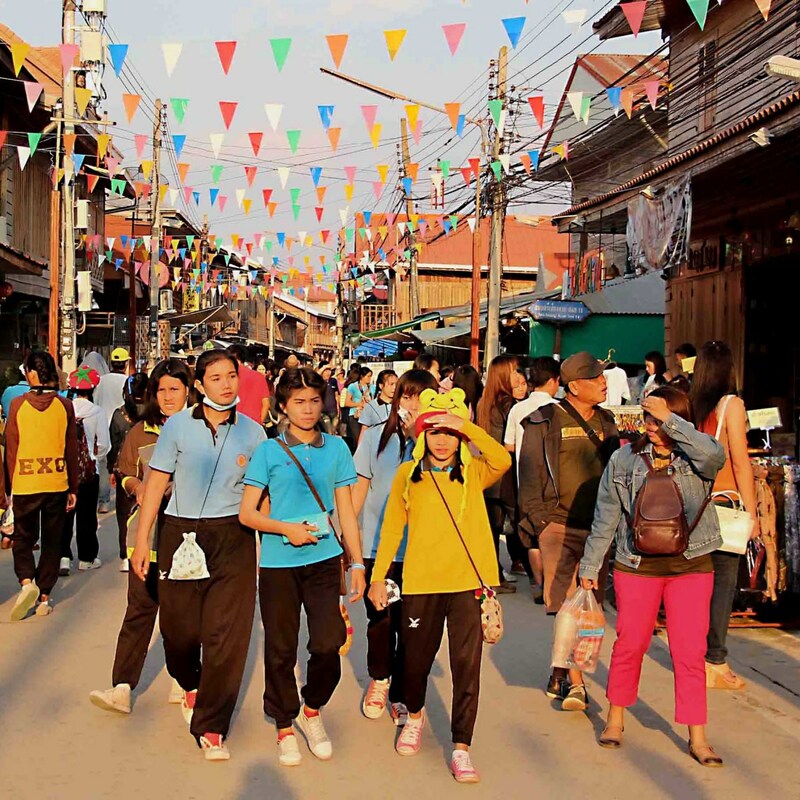 Unlike Western people, most Thai don't like confrontation and go out of their way to avoid it. This probably explains why school administration doesn't hold many meetings with foreign teachers. In the past when meetings were held, some teachers would confront administration on school policies. most Thai hopefully wish that all points of confrontation will go away. If they persist, many Thai prefer going through a third party to settle the confrontations. 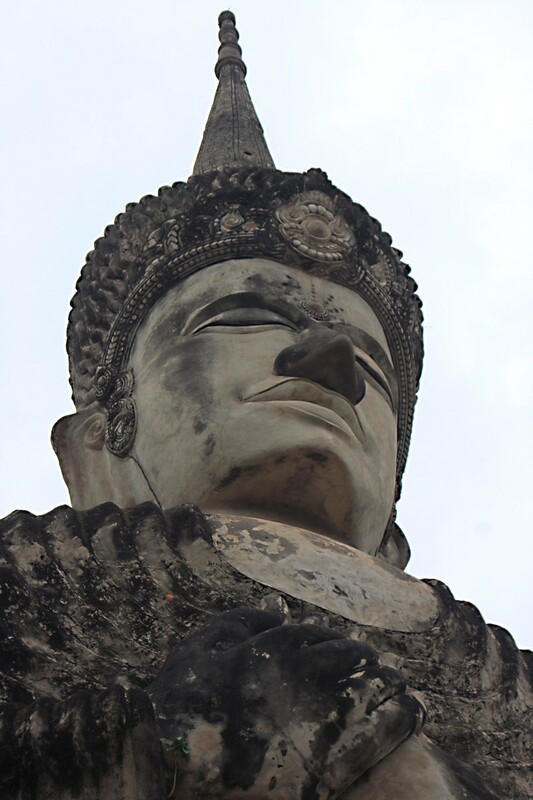 The concept of "face" or "greng jai" is very important in Thai culture. Losing face or feeling embarrassed in front of peers is especially unsettling to most Thai. Therefore, many hate to hear personal criticism. If criticism is necessary, it would be best for it to be constructive and to go through a third party. "Greng jai" also means not wanting to inconvenience or upset other people. Most Thai by nature are a fun-loving people. If you take things too seriously with them, many Thai will get bored and lose interest in what is being done. Some amount of play must be included in a relationship. Getting angry and losing your cool will never solve anything when working with most Thai. It is best to smile and try to mask the anger you are feeling like many Thai do. When working with some Thai, you can not be too demanding and expect everything on time. From my experience, many Thai don't attach as much importance to time as westerners do. The learning curve for a lot of Thai is also not as high as what many foreigners think. A lot of Thai people are very superficial and value what they see on the surface as being more important than what can be found underneath the surface. As an example, when it comes to hiring foreign teachers, many school administrators will give preference to a young, handsome and well-dressed westerner who is a smooth talker with no college degree. These qualities many times are more important than having a degree and a lot of experience teaching. From my experience, some Thai are very bad at arranging academic calendars. Mid-term tests are scheduled at the most inopportune time leaving teachers with insufficient time for teaching and review. Add on activities which disrupt scheduled teaching periods are also very annoying. A Western teacher would be wise to avoid any discussion about the King and the royal family, Buddhism, or Thai politics with Thai teachers. 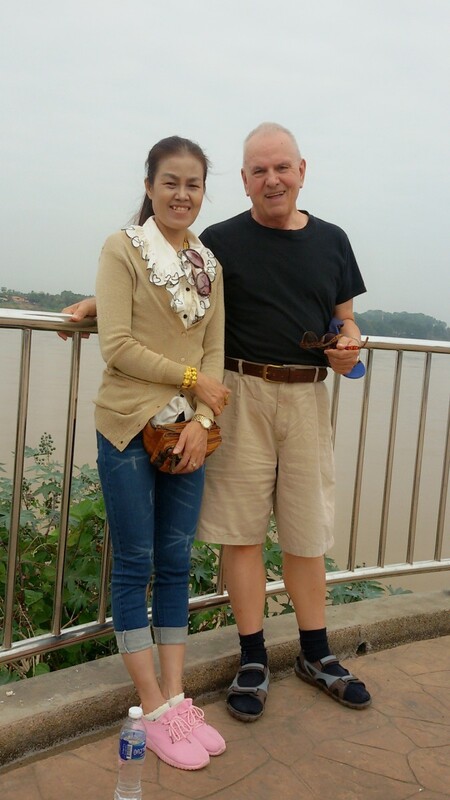 It is the nature of some Thai to ask a Westerner about his age, weight, family, salary, and many other personal matters which foreigners deem inappropriate to ask. The tips which I have outlined for better working with the Thai are not limited to Westerners teaching in Thailand. They also apply to other foreigners who are engaged in partnerships with the Thai people. Being conscious of the differences in Thai and Western culture will go a long way in improving your working relationship with the Thai. I appreciate you reading and commenting on this hub. It's great that you found it interesting and informative. Your votes and sharing are especially appreciated. Paul, this is an interesting and informative read and some of it is seen over here as well. Voted up and interesting . Sharing too. Thank you very much for reading and your interesting comments. I have never lived in Mexico or any other place in Latin America so I really appreciate your comments. This is very informative! It's funny how many of the points you make about the Thai people (deferring, non-confrontational, face-saving, different relationship with time, etc.) also apply to Mexico, where I have taught, and much of Latin America. Voted up and interesting. Thanks for reading. I appreciate your comments. Thanks for reading and your very interesting comments. 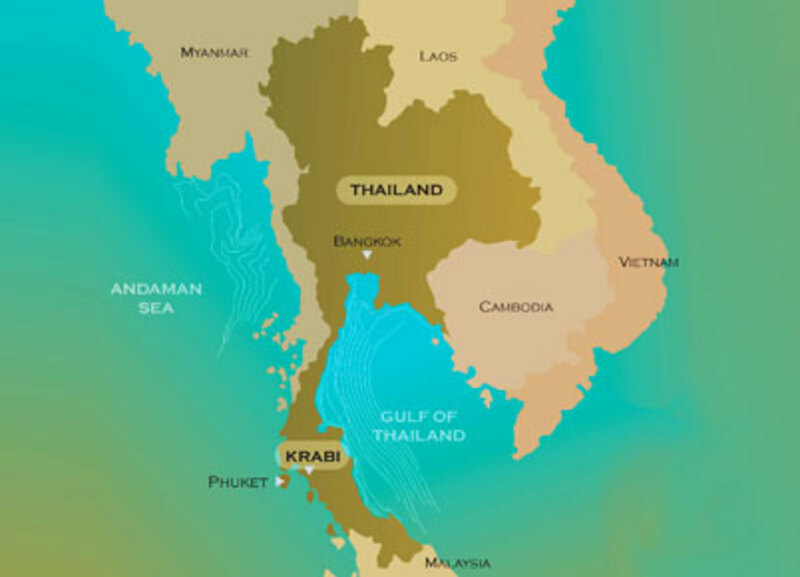 When I first came to Thailand in 1996, I was working for the government and came maybe once a year until 2000 on official business trips. In 2003 I was able to get a government assignment in Thailand until 2007. After I retired from the government, I came here in the summer of 2007 to live and work teaching English. Thanks for reading and your great review of this hub. Hopefully, a Thai will read this hub and give me his or her perspective. As always interesting and informative, thanks. You always provide such useful information. I know it is from an American perspective, but being an American I appreciate it. "conversation between a Thai teacher and foreign teacher is like hearing a chicken conversing with a duck." is definitely explanatory and relatable! Your tips are excellent as well. P.S. I would love to hear a Thai's perspective of all of this, wouldn't you?